In making Laphroaig, malted barley is dried over a peat fire. 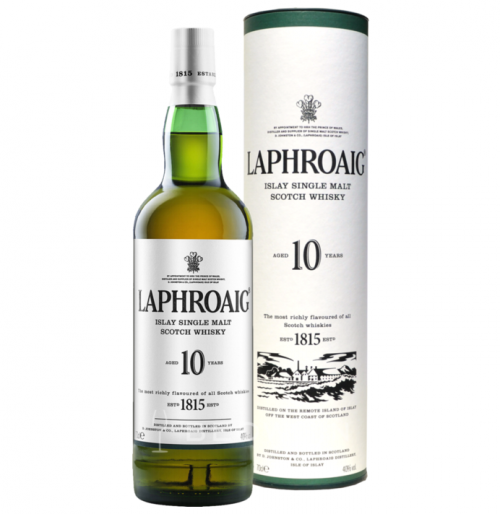 The smoke from this peat, found only on Islay, gives Laphroaig its particularly rich flavour. 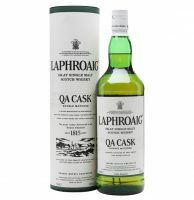 Laphroaig is best savoured neat, or with a little cool water. Roll it around on your tongue. 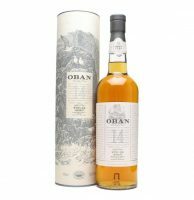 Release the pungent, earthy aroma of blue peat smoke, the sweet nuttiness of the barley, the delicate heathery perfume of Islay’s streams. It is as unique as the island itself.